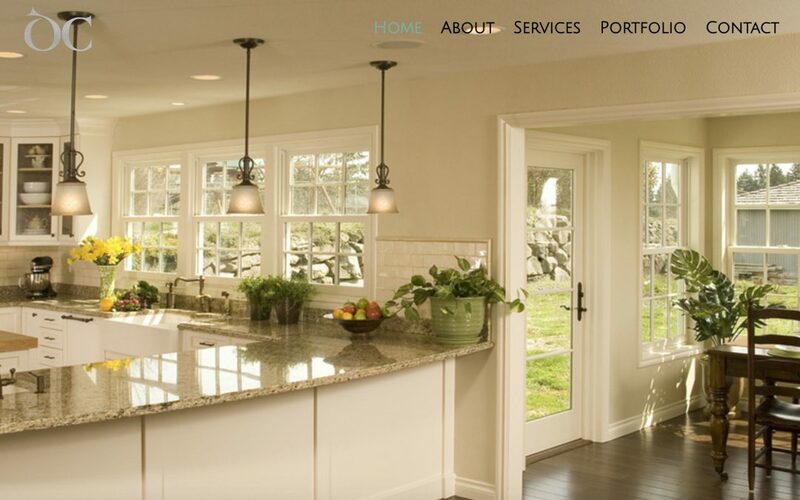 Diana Cutler came to us wanting to redo her design website. As a high-end designer, she wanted something that was very visible and showcased her beautiful rooms. She was also growing her business in a new market and needed to people to be able to find her and learn about her design aesthetic and experience. Her website is designed to be very visual and draw users into the beautiful imagery. 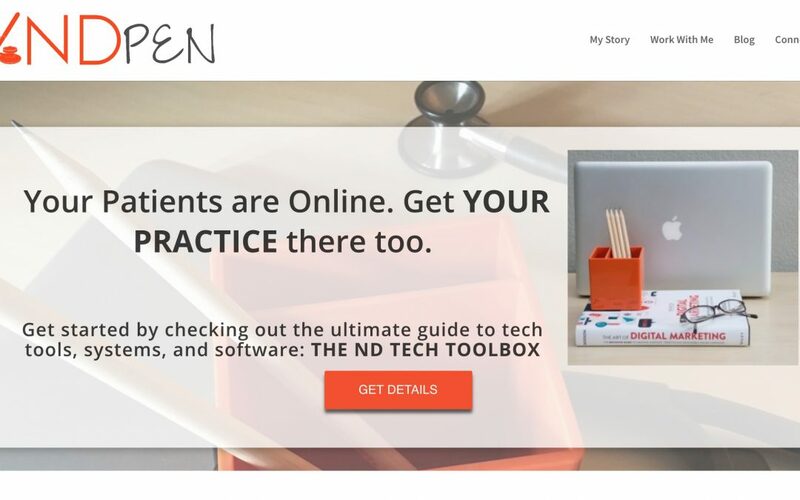 Mixed with several testimonials of her work, we created an experience to encourage people the maneuver through the site and learn more about her design. 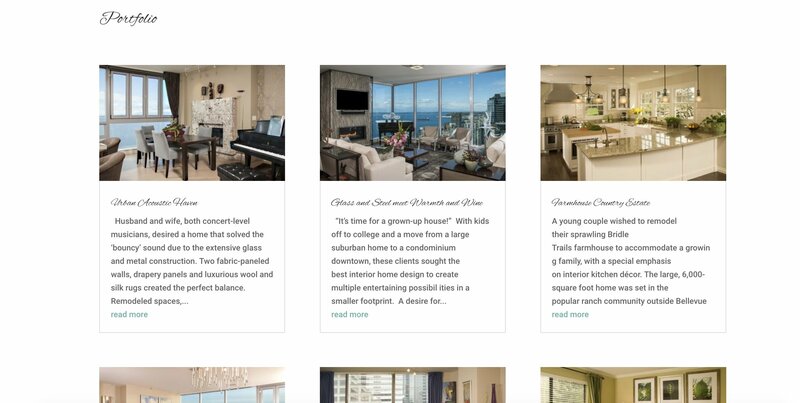 It was also important to create a visual portfolio showcasing the projects she has created and learn more about the clients that have hired her in the past. As part of the process, the website was set up to be optimized for mobile and images optimized for load time and user experience. We also helped set up email through Google Suite and get systems in placed for ease of use once the website was transferred. As with all our projects, training was also provided on editing and maintaining the website. Visit the Diana Cutler website. Waldorf School of Bend is an independent school serving students in Pre-K through 8th Grade. Their existing website was clunky and hard to update. It also was difficult to navigate for the users. We worked with their staff, teachers, and a team of volunteers and board members to create a website that was informational but also helped to generate growth in enrollment for the school. Showing off the school and Waldorf education was extremely important, so the use of photos was a priority. You see photos of the students all over the site showcasing what the normal school day feels like for students. Enrollment and school tours are also a priority for the school. We created a strong call to action leading people to schedule a tour with the Admissions Director. That CTA is utilized throughout several places on the website. 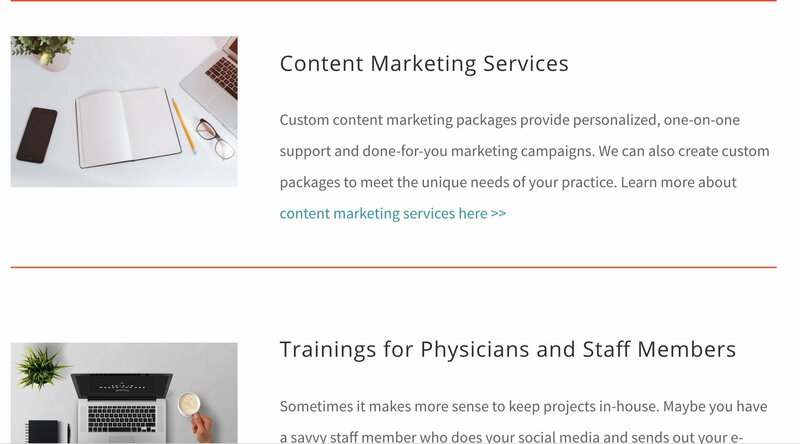 Several custom items were created including a hamburger menu on to highlight and showcase additional items that are not located in the main navigation. The website was also created to be easy to edit and update for the staff at the school. We continue to work on training the appropriate staff how to make the updates and continue to make the website work for them and their goals. We have also consulted the Waldorf School of Bend on social media and helped with the creation of Facebook ad campaigns. Helping them with their goals throughout the year, strategies are changed to increase enrollment, awareness about Waldorf education and sharing the amazing photos and projects from festivals and events. 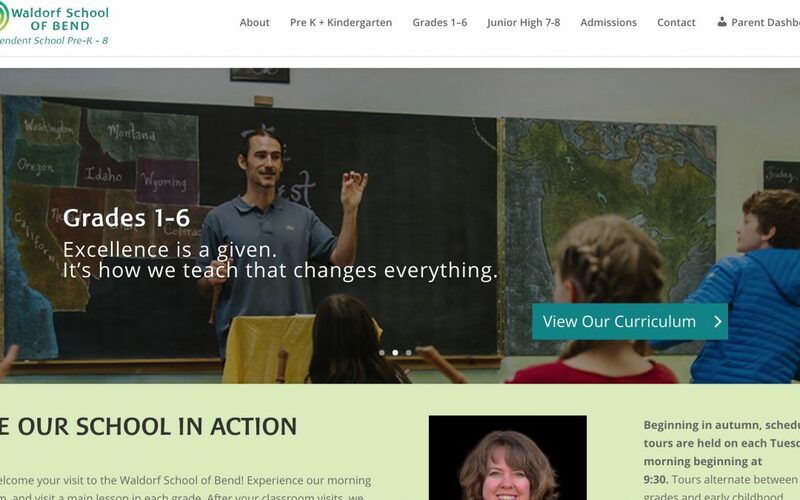 Visit the Waldorf School of Bend site. Circle M Worm Castings is a family run business based in Ontario, Oregon. They produce organic worm castings to be used both commercially and in residential homes. Their existing website was dark and not easy to navigate. They also wanted to see more examples of the different uses for their product. Each page on the website gives information on a particular use and provides value to the end user and commercial growers. We also created an interactive map on their contact page so customers could see if there was a garden center in their area selling their product. 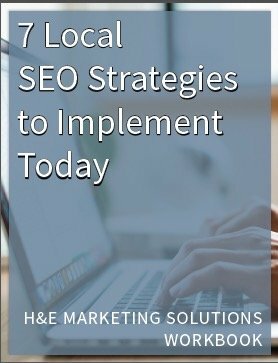 The website is visually appealing and easy to navigate and allows the user to explore the areas they are interested in and ignore the rest. 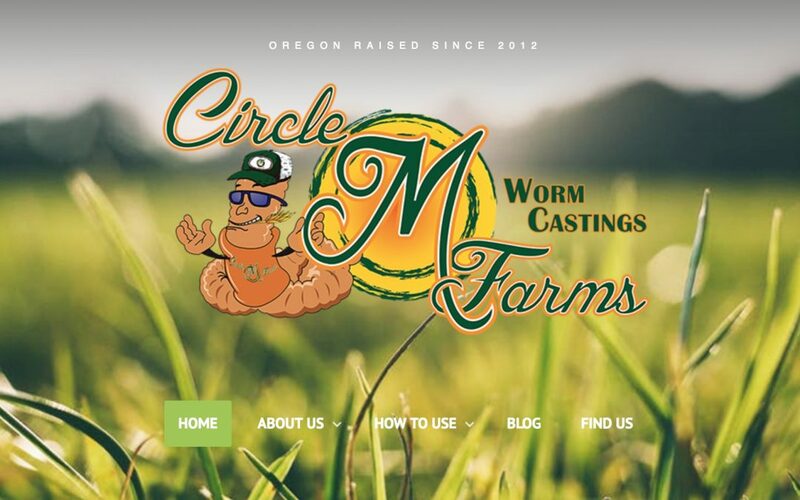 We have also continued to work with Circle M Farms Worm Castings on social media strategy, email campaigns and content writing. Visit the Circle M Farms Worm Castings site.